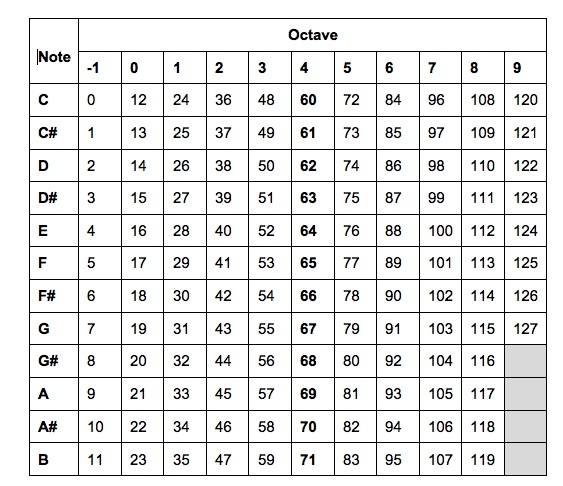 Before we dive into the world of creating music with your computer, a refresher on basic music theory might be in order. While these videos come from the perspective of a piano player, they are still useful in understanding the concepts of the octave and the 12-note music scale. December 19, 1998. A date which will live in awesomeness. Today, it seems like everyone has their own domain name. But back in 1998, the idea of personal domain names was a very new concept. While I know of one classmate who’s family had a family domain name back then, I may have been the only person at my high school that owned a personal domain name at the time (one of a very small minority at most). And if it was not for a school project in 1998, it might have been several more years before I could claim a life achievement for registering my first domain name. Long story short, December 19, 1998 was the day I registered my very first domain name: jdmcs.com. Only a true geek would fondly remember that day, and find that it ranked very high on the scale of awesomeness.